Beth is an absolute wreck. She is certain that she has some kind of disease — a fatal one, most likely. She is also very single and quite keen on her (boss) colleague, Dr Brendan Roberts. He seems to fancy her, too — well, until The Morning After. Beth knows it’s time to sort out her messy life, but she has no idea where to start. Enter Shane — a slightly dishevelled forklift driver. He may not be suave or wealthy, but he does laugh at Beth’s jokes and remember how she likes her coffee. Plus, the more they hang out, the healthier she feels. But when Shane suddenly cuts off all communication, Beth starts to think there’s no such thing as The One, and she decides to stop being slapdash and move on. Only life is never that simple, and Beth must take a chance if she hopes to find the cure to her ills. 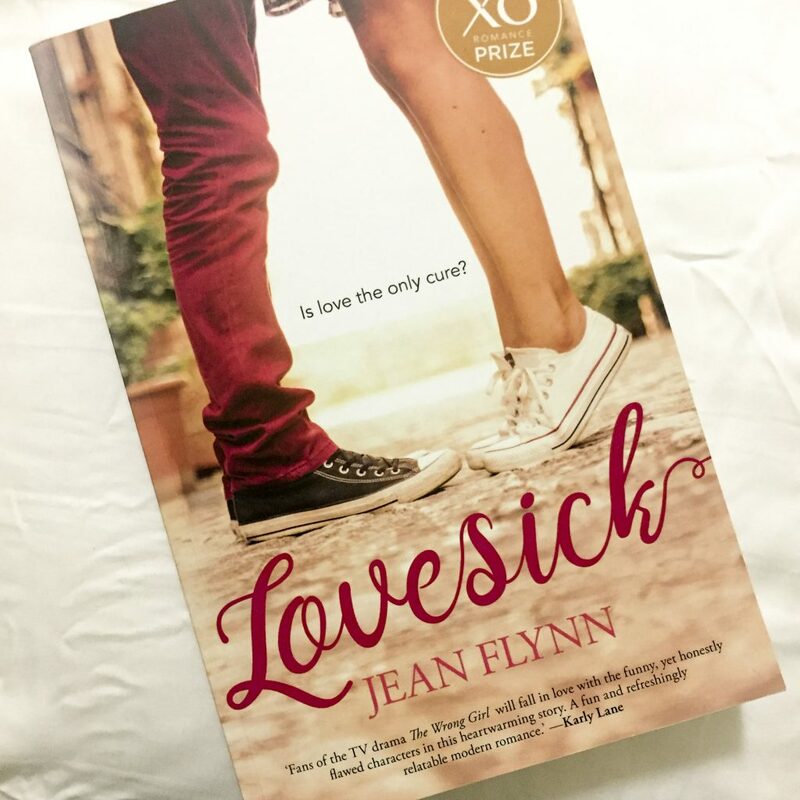 Lovesick is a hilarious romantic comedy about taking risks and learning to let go of whatever is worrying you or holding you back. Beth is a wonderful protagonist — she’s 26 and she’s witty, smart, sharp and she knows what’s good for her. She has a crush on her boss, but she doesn’t let it overcome her. She doesn’t get her hopes up. And after their Morning After, she doesn’t get in over her head. She is level-headed and mature. I loved reading about her in the story. At first, she’s unsure of herself and she’s quite shy. She doesn’t go for what she wants and she (in some ways) lets people walk all over her, like her sister Simone. 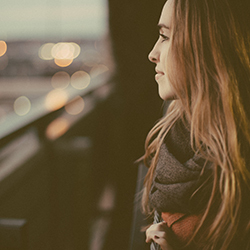 Over the course of the novel, she learns to adjust her expectations and believe in what she actually wants. Her sister is pushing her to pursue a relationship with her boss Brendan, but Beth knows something isn’t quite right. She knows that Shane is a better fit for her, despite the fact that they’re so different and his roommate is warning Beth against him. And then Shane disappears for a couple of weeks, and Beth isn’t sure what this means. Beth — and all of the other characters — are flawed in many ways. But that’s what makes them relatable, and fun to read about. This is a light romance novel for anyone looking for something not too heavy. Jean won the inaugural XO Romance Prize, so it’s easy to understand why this novel is so fun to read. In saying that, I think the ending wrapped up a little too abruptly. We find out the reason why Shane has been avoiding Beth, and then the book finishes. It felt a little sudden to me. I would’ve liked for the resolution between Beth and Shane to be a little more in-depth rather than just one conversation. I definitely think Jean had room to expand this. The best part about this book is the humour. Jean had me laughing out aloud on the train all throughout the book, with hilarious one-liners and really witty character observations. I raced through this book, devouring each page and desperate to read how the story was going to progress. This is a novel I’d recommend to all the romance readers out there — it’s fun and light but it’ll also pull on your heart strings.